Everyone should have the opportunity to establish good credit or rebuilding their credit after difficult times. Coconut Point Finance offers that chance to people every day. 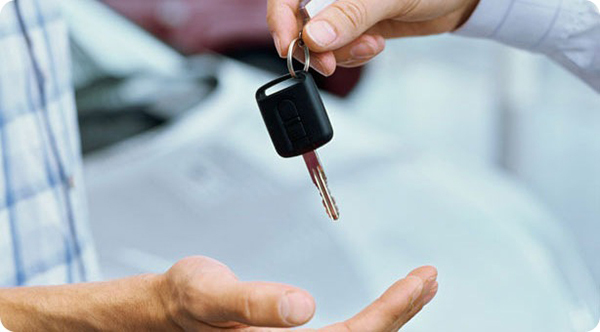 Our goal is to provide customers the opportunity to purchase a quality pre-owned or new vehicle, while also helping them establish or rehabilitate their credit. We understand the challenges of finding financing options when blemishes like open bankruptcies, previous repossessions or foreclosures are part of your credit record – or if you have limited or no credit history. Coconut Point Finance addresses those challenges by offering a range of financing options precisely for these credit scenarios. Through our network of auto Dealer Partners, you can find the financing you need and be on your way to establishing or rebuilding your credit – and your financial freedom. Start building your “credit future” today! Send us an email with your city, state, and zip code, and we’ll find an Dealer Partner in your area. Establishing or re-establishing your credit is an important step to financial freedom. The Federal Trade Commission (FTC), the nation’s consumer protection agency, enforces the Fair Credit Reporting Act with respect to credit reporting. The agency provides many resources for consumers including how to build better credit and how to get a free copy of your credit report.